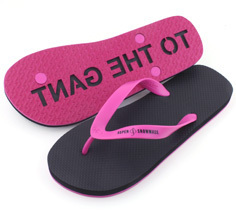 When we began creating custom made flip flops in 2011, we only offered one style of customizable flip flops. Now called our Classic FlipSidez, this original style is modeled after the Japanese Zori and is our top selling style of custom sandals. 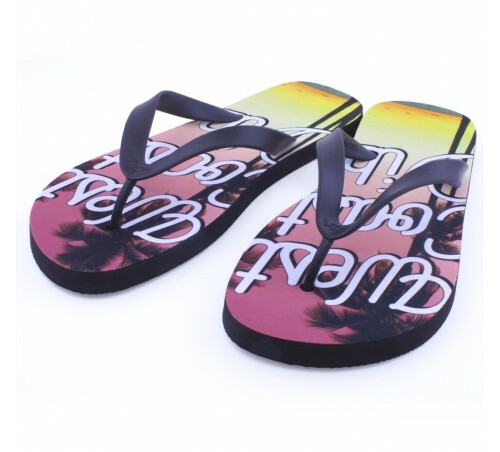 Since then we’ve added three additional styles of custom made flip flops. 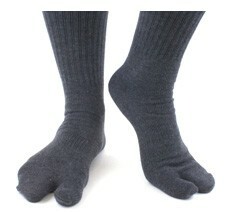 In 2012 we introduced the Premium Sandal which has built in arch support and a super comfortable polyester and PU strap. While less common outside the USA, the Premium sandals are modeled after surf style sandals and draws inspiration from Reef and Sanuk. Finally, in 2016, we introduced our Slide and Wedge style customizable flip flops. We had be getting so many requests for these styles of custom made flip flops that we just had to add them. The Slidez have the same comfortable footbed and arch support as our Premium Sandal style, but with an adjustable velcro straps that go across the foot rather than between the toes. Our new wedge flip flops use the same straps as the Premium Sandals but with a wedge style sole. Keep checking back. We hope to have more styles of custom sandals to come soon! And, dare we say, a snow imprint boot?